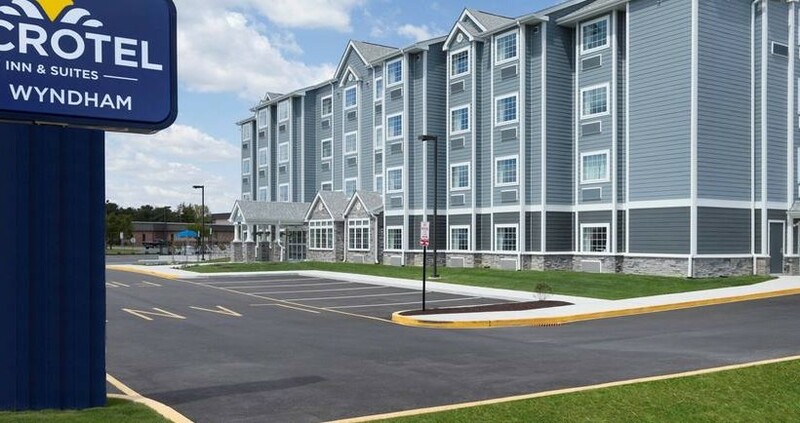 Microtel Inn & Suites By Wyndham Georgetown/Beach Area, located less than a mile from the speedway on Route 113 in Georgetown, has been named the official hotel of Georgetown Speedway. Microtel will provide the racing community with discounted rates for the upcoming Melvin L. Joseph Memorial March 11-12. By mentioning “Georgetown Speedway,” those in the racing community will receive rooms at $99 per night, a discount of more than $40 per night. The rate is available for Friday, March 11 and Saturday, March 12. The Microtel Inn & Suites is located at 22297 Dupont Highway and can be reached by phone at 302.858.5111. The official website is www.microtelgeorgetown.com.